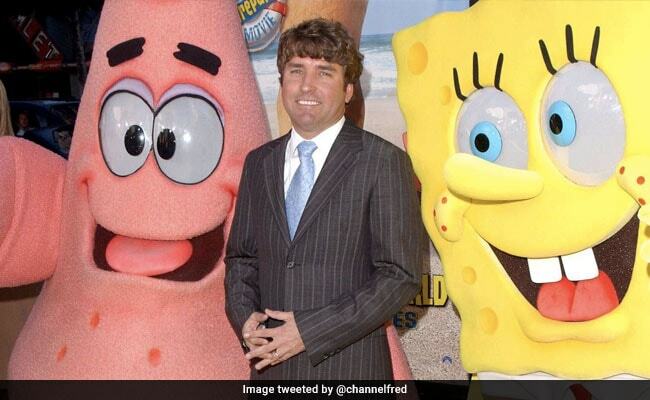 SpongeBob SquarePants creator Stephen Hillenburg has died at the age of 57, Nickelodeon that broadcast the hugely popular cartoon series since 1999, has confirmed. In a statement, the company said Hillenburg's death on Monday was due to motor neurone disease (also known as ALS) -- a condition he revealed he had been diagnosed with in March 2017, the BBC reported. He not only created the character, Hillenburg also directed the 2004 "The SpongeBob SquarePants Movie". The company's statement added: "Steve imbued 'SpongeBob SquarePants' with a unique sense of humour and innocence that has brought joy to generations of kids and families everywhere. "SpongeBob" is Nickelodeon's all-time biggest hit, and has aired for nearly two decades since its premiere on May 1, 1999, bringing characters SpongeBob, Patrick, Squidward, Mr Krabs, Sandy Cheeks, Plankton, Pearl Krabs, Mrs Puff and Larry the Lobster to life. Hollywood actor David Hasselhoff, who starred as himself in "The SpongeBob Movie," remembered his time on set.